Is your Hot Water System not Working or Leaking? Call us now to organise a free on-site quote and professional evaluation of your Hot Water issue. 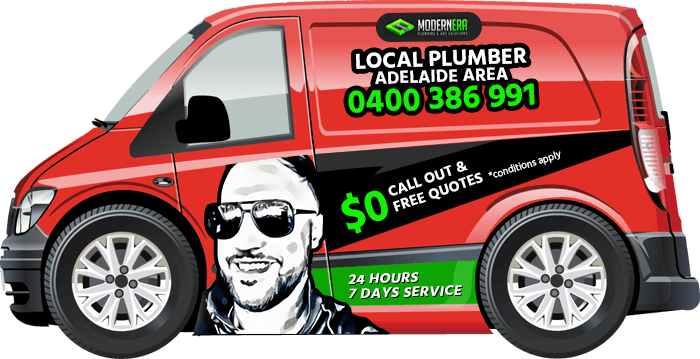 Our qualified plumbers can generally fix the issue on site and have you enjoying Hot Water again on the same day. We can diagnose, quickly repair, replace and service all types and models of hot water systems. Gas, Electric, Heat Pump or Solar Systems, we won’t leave you in the cold. We even have temporary tanks to make sure you have Hot water the same day. All of Modern Era Plumbing and Gas Solutions work is fully compliant with the current legislation as well as being professionally installed and commissioned.